It has been about a year since Hyderabad House was taken over by a new management led by Mr. Khalil Ahmed. Since then, they have come up with innovative promotions like Hyderabadi Shaadi-Ka-Khana which have been delightfully lapped up by the food lovers of Hyderabad. 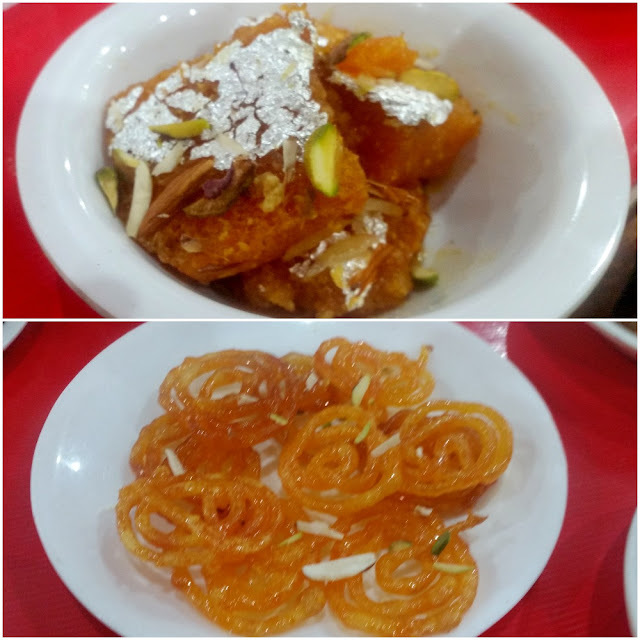 The most popular of these initiative has definitely been Zaika-E-Ramzan, a month-long food festival serving a wide range of Iftar delicacies under the same roof. 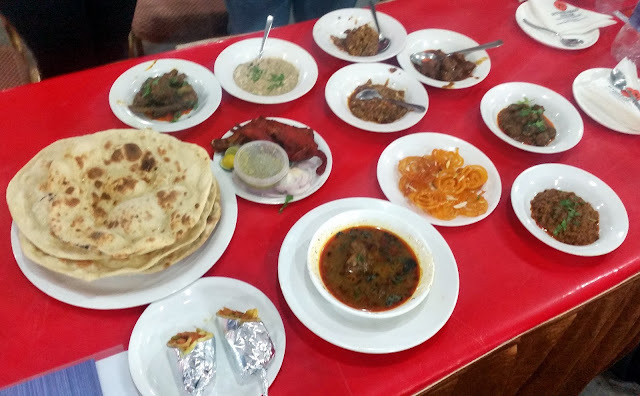 Buoyed by the huge success of the food court at Mehdipatnam during Ramzan last year, Zaika-E-Ramzan this year is being organized in two locations – Khilwat in the old city is the location added. Each of the locations has around two dozen live counters where you can see the delicacies being prepared in front of your own eyes. The initiative is headed by the CEO of Hyderabad House Mr. Pradeep Khosla, who is a well-known chef and food critic of Hyderabad. 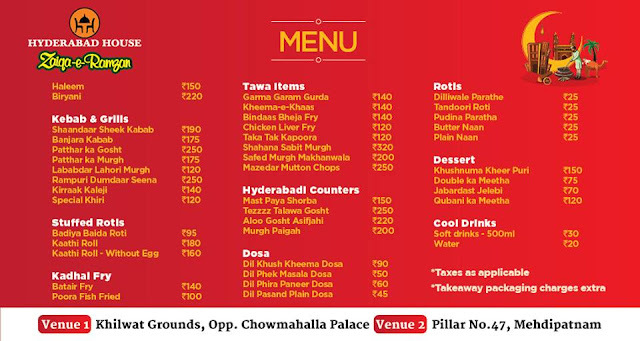 Both the outlets are open from 5 pm to 5 am in the morning, from Iftar to Sehri. Invited for a preview of the festival, I visited the Mehdipatnam setup at Rayyan Function Hall Pillar 47. The number of stalls seems to have gone up from last year, and the menu has been enhanced too. New items include Alu Gosht Asaf Jahi, a subtle mutton curry with potatoes and Rampuri Dumdar Seena , a recipe from the royal kitchen of Rampur. 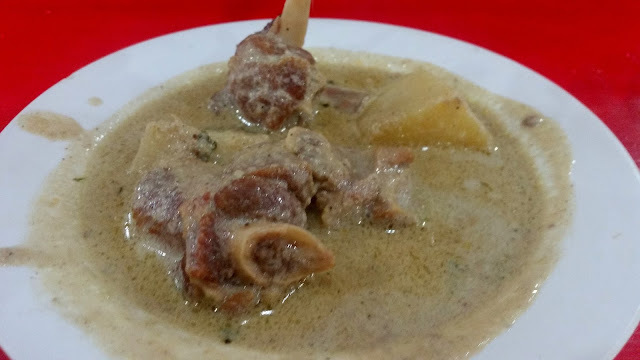 We started our food journey with Paya Shorba, a soup of lamb trotters. The soup was not rich at all, with a strong flavour of the meat. The tawa items were the ones which interest me the most, and you have the entire range starting from kaleji, kheema, gurda to bheja and even kapoora. These dishes are priced below Rs 150. We tried Kheema-E-Khaas and Garam Garam Gurda, and both were pretty well prepared and got quickly lapped up with the large tandoori rotis. 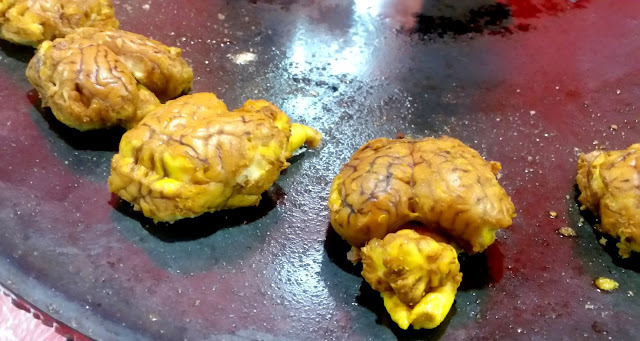 I would have liked my Bindaas Bheja Fry to be slightly more masaledar. In the kabab section apart from the usual Shandaar Seekh and Hyderabadi Banjara Kababs, they have a Special Khiri, which is prepared from lamb udders. 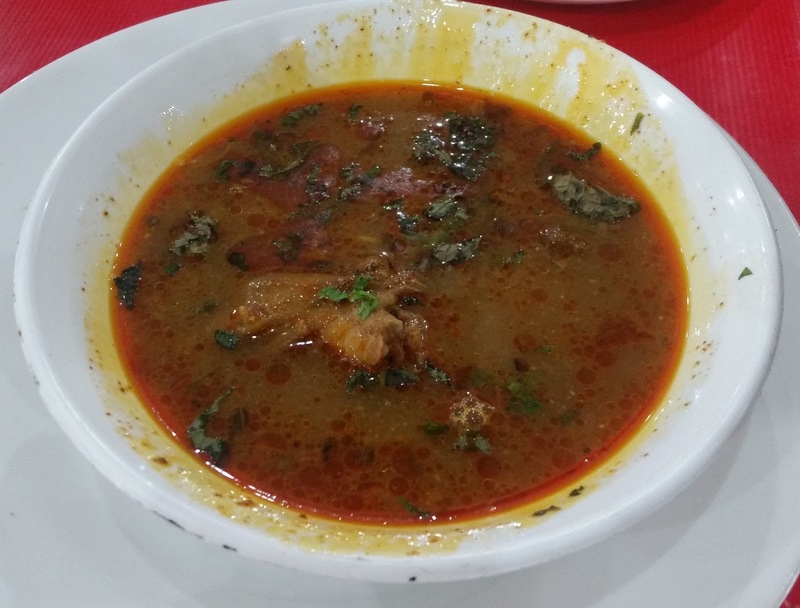 The Hyderabadi signature Patthar Ka Gosht was present with a chicken-based variation Patthar Ke Murgh. 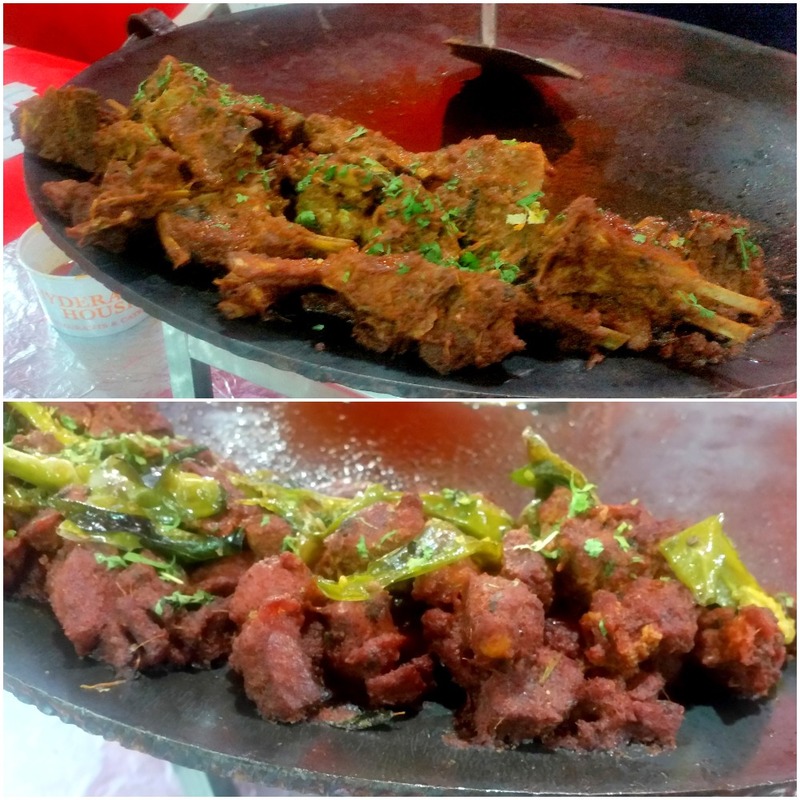 The items prepared on stone had the right amount of spices, and the mutton was perfectly cooked resulting in a melt in the mouth dish. 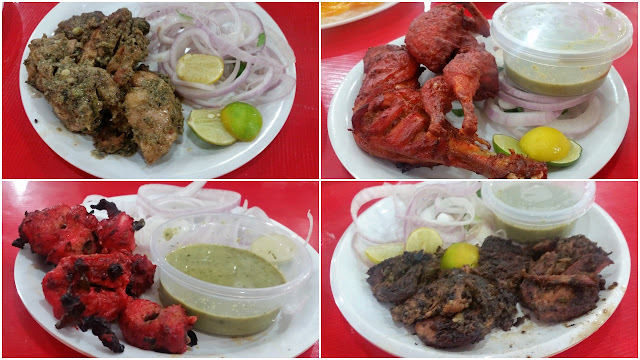 Apart from chicken and lamb preparations, batair (quail) and fish fry were the other attractions. The Poora Fish Fry was decent, and the quail was crisp fried after absorbing an extremely tasty marinade. Baida Roti and Kaathi Rolls were dishes which can provide a quick complete lunch. I thought the filling in the Baida Roti was slightly inadequate, but the thick Kaathi Rolls with chicken and veg stuffing more than made up for it. The main courses were pretty interesting too. Murgh Paigah, an orange coloured chicken preparation had a lip-smacking gravy. Mazedar Mutton Chops were much in demand, and we had to place repeat requests for them. 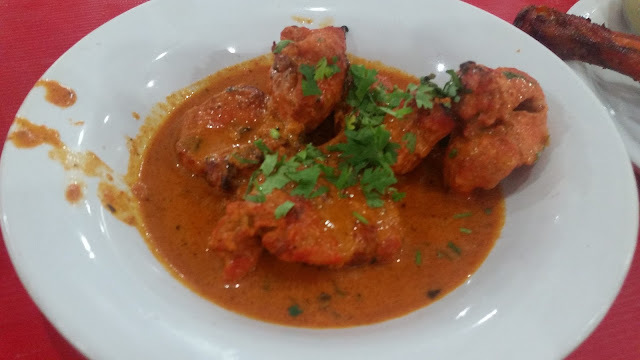 The creamy and boneless Safed Murgh Makhanwala was one dish which suited my palate well and was liked by my fellow diners too. I also loved my roti dunked into the gravy of Aloo Gosht Asaf Jahi. The potato in the dish was a star for me as it had soaked in the gravy. The mutton in this dish was soft and succulent. Talawa Gosht too went well with the parathas served with it. 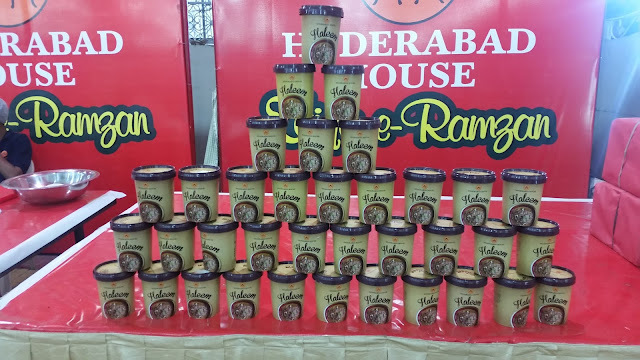 Hyderabad House prides itself in the quality of Haleem it makes. The Haleem (Rs 150) is packed in quality containers and sold through Heritage outlets all over the city. We tried the haleem and it was quite different from the others that I had tried this year. The taste was very subtle, and we had been told that this was home style Haleem. The dish had a nice aftertaste which lingered on for a long time. Finally the desserts. Apart from standard Hyderabadi dishes Double Ka Meetha and Khubani Ka Meetha, they had Kheer Puri and hot and crispy Jalebies on the menu. A word of caution for the vegetarians. 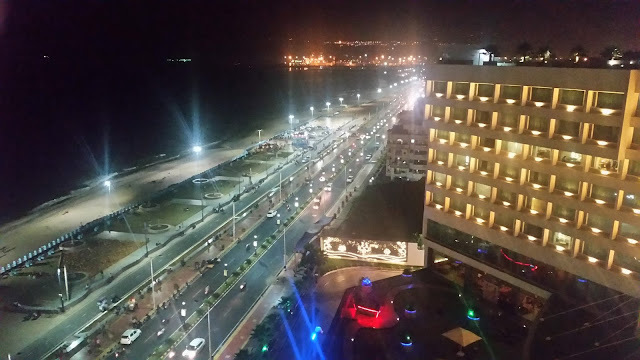 There is nothing much for you here except for Masala and Paneer Dosa and of course the sweets. 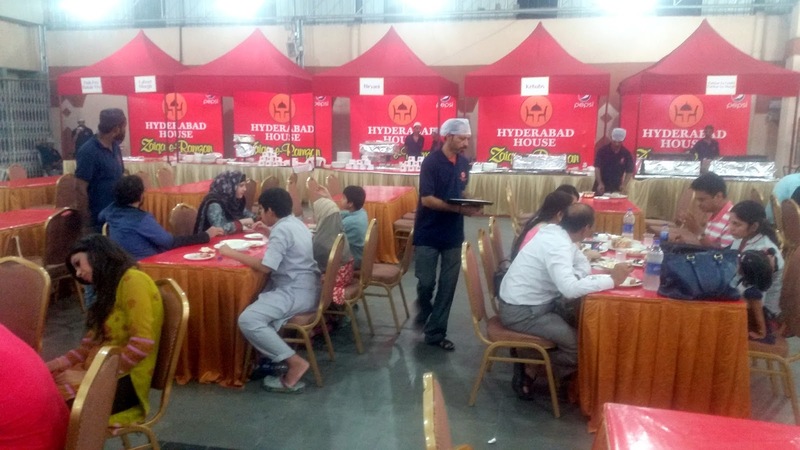 The celebration of Hyderabadi food will continue until the end of Ramzan. This is a place not to be missed by any lover of Hyderabadi food. One visit is not sufficient to try out all the delicacies. I was here thrice during the Holy Month last year and plan to do the same this year also.